BRB, unleashing our inner mermaid. 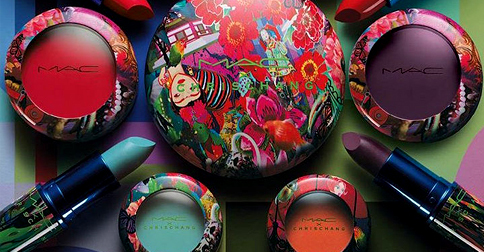 (SPOT.ph) You can always count on MAC to come out with some of the most exciting collaborations because with them, the possibilities are endless—and their latest one lives up to that reputation: the MAC x Chris Chang Collection is quite possibly like nothing you've ever seen before. 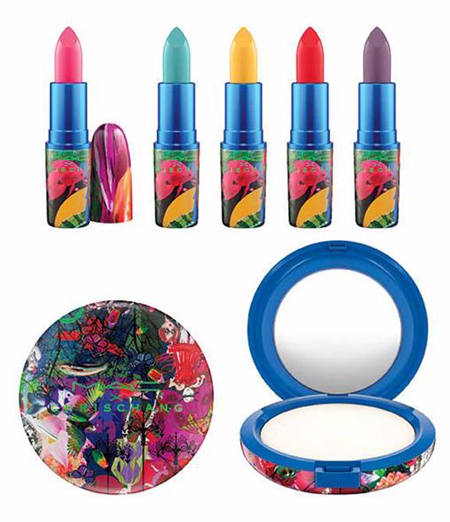 But there's one thing we want to put the spotlight on, and it's the teal lipstick. 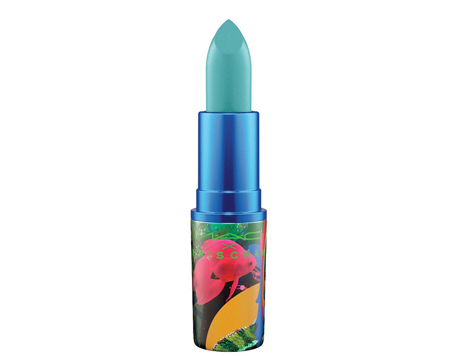 We never thought we'd actually want to paint our pouts with this color IRL, but this teal tube is making us want to shamelessly unleash our inner mermaid. 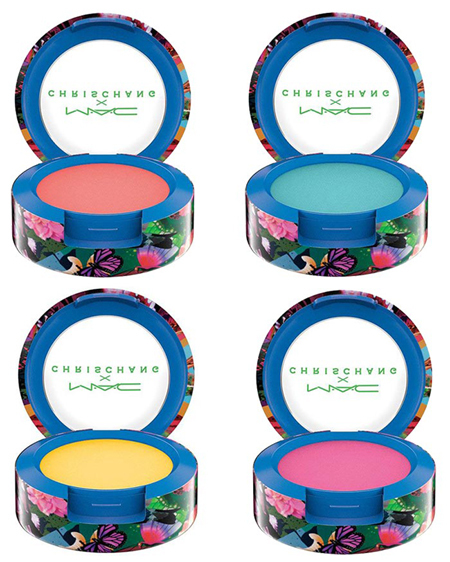 The MAC x Chris Chang Collection is expected to be released in May 2016.